This would be a shock! 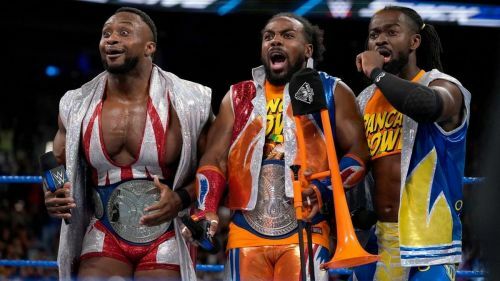 Well, the Superstar Shake-Up tends to throw up one or two surprises, but there may be a huge shock on the way for the WWE Universe as far as The New Day is concerned. Speculation has been growing that factions may be split this time around, but you'd think The New Day may be safe. But apparently not, as far as WWE is concerned. WWE's Liv Morgan recently suggested that The Riott Squad may very well be about to go their separate ways during this year's Superstar Shake-Up, taking to Twitter to post a cryptic message. Could Woods be on the move? 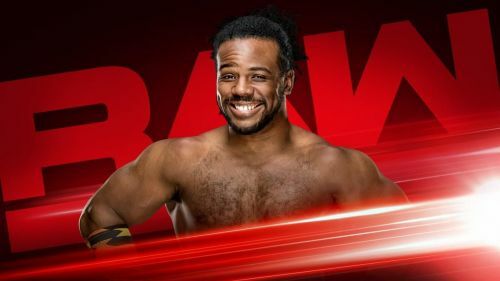 Don’t you dare be sour, but if The New Day had to be separated in the Superstar Shake-up – not that it’s something we’d ever want to see under normal circumstances – we think Xavier Woods would shine on his own on Monday Night Raw. His varied musical talents would help stave off Elias’ persistent, self-aggrandizing performances, and we’d get to see the five-time Tag Team Champion shine in singles competition for the first time, truly, since the 2014 formation of The New Day. Well, we won't have to wait too long to find out with WWE's annual post-Mania Shake-Up happening on this week's RAW and SmackDown! Would you like to see The New Day go their separate ways? Let us know.